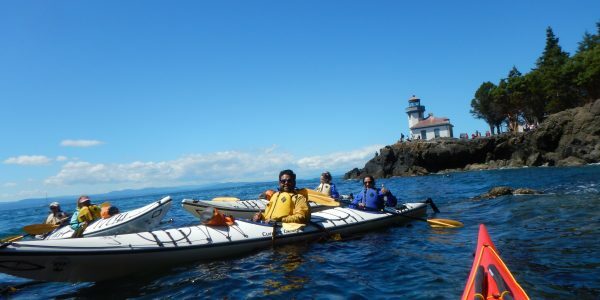 Kayaking San Juan Island from San Juan County Park to Lime Kiln State Park puts us in the middle of the best wildlife encounter zone on San Juan Island. 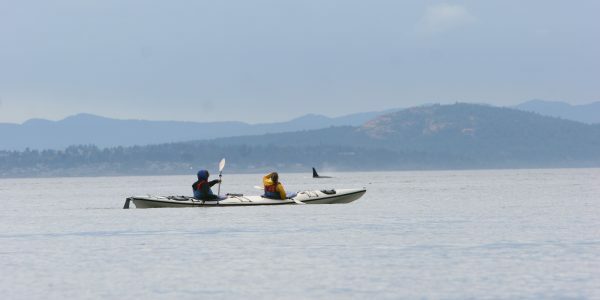 The full day San Juan kayaking route has a long history for some of the best whale encounters on San Juan Island. Bald Eagles nest along the shore and sea stars cling to the rocks at the water’s edge. 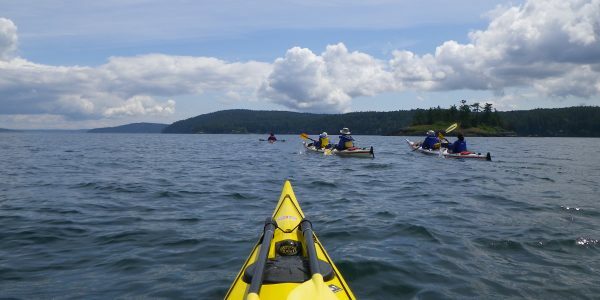 Enjoy some of the best views of the San Juan Island from a kayak. Every day is different when you are on the water. 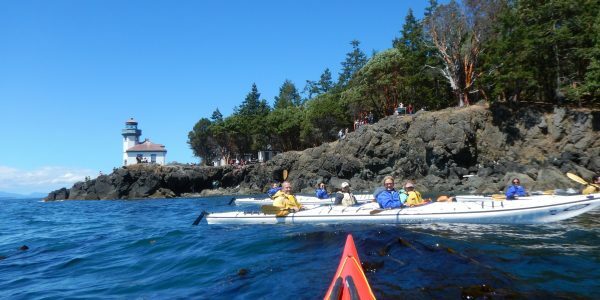 From weather to wildlife encounters, each kayak tour is different. This only adds to the allure and wonder of the outdoors. 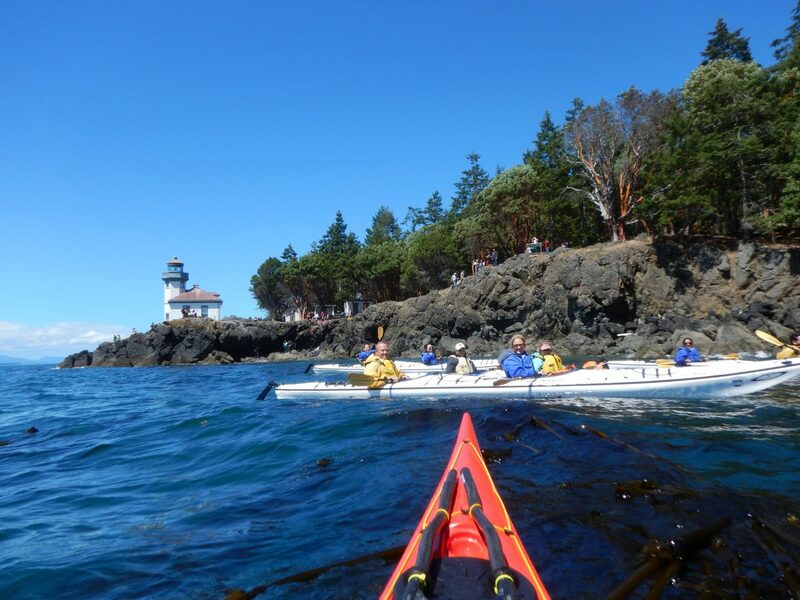 With various wildlife to encounter from sea to shore to sky and amazing views across the water to the Olympic Mountains, you will have the best kayak experience offered on San Juan Island. Our small groups and limited daily launches help preserve the beaches we access along the way. With increased traffic over the years, some of the beaches we visit are starting to show signs of impact. As positive stewards of the island, we feel it is our responsibility to protect our beach resources. 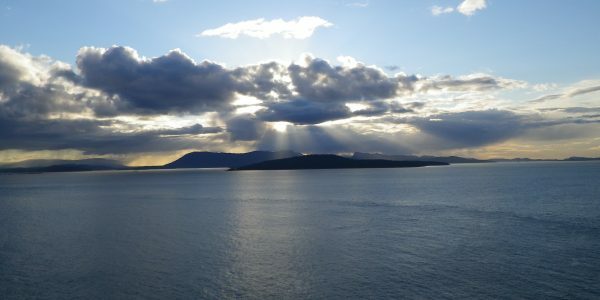 All of us here at Discovery dedicate our time and effort to becoming expert educators and stewards on San Juan Island. 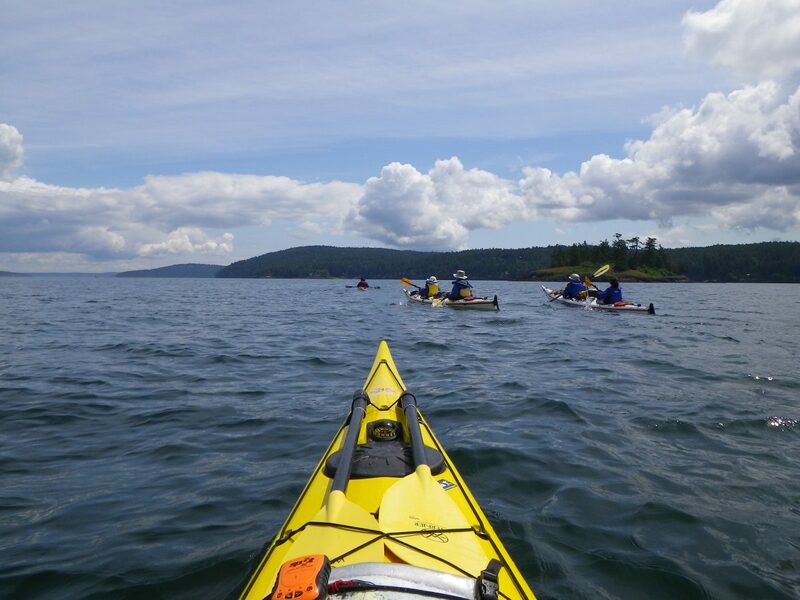 Click photos to view our Full Day San Juan Island Kayak Tours gallery. Went for the full day kayaking option. I went as a single and there were four other people along that day. Great guide, great outing. Highly recommend! 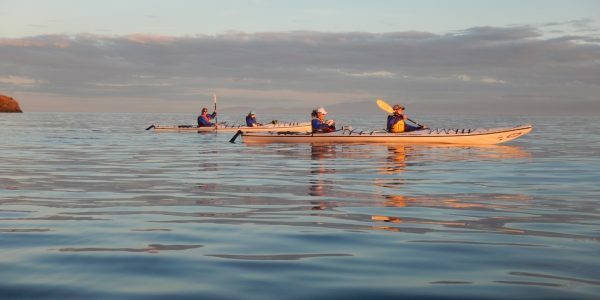 The Full Day Kayak Tour route is selected specifically for wildlife diversity and whale encounters. 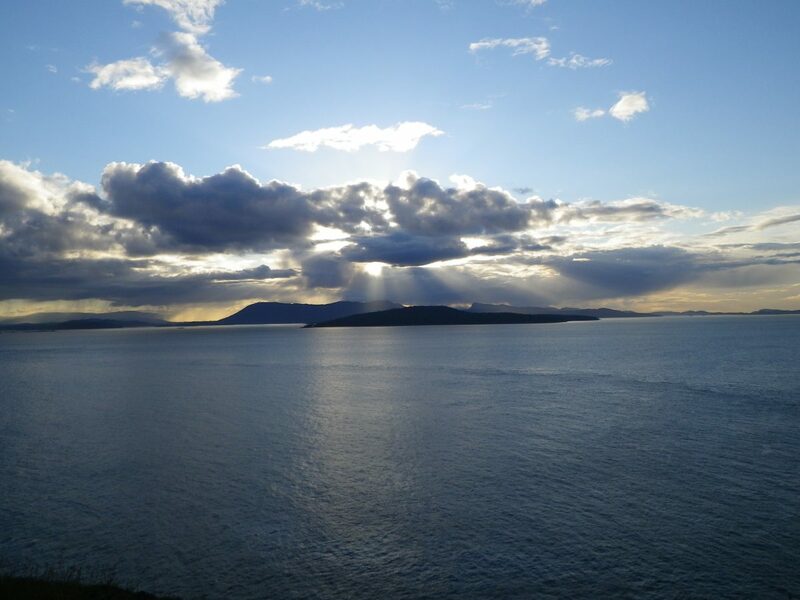 The west side of San Juan Island has been identified as the most important feeding area for the Southern Resident Killer Whales. 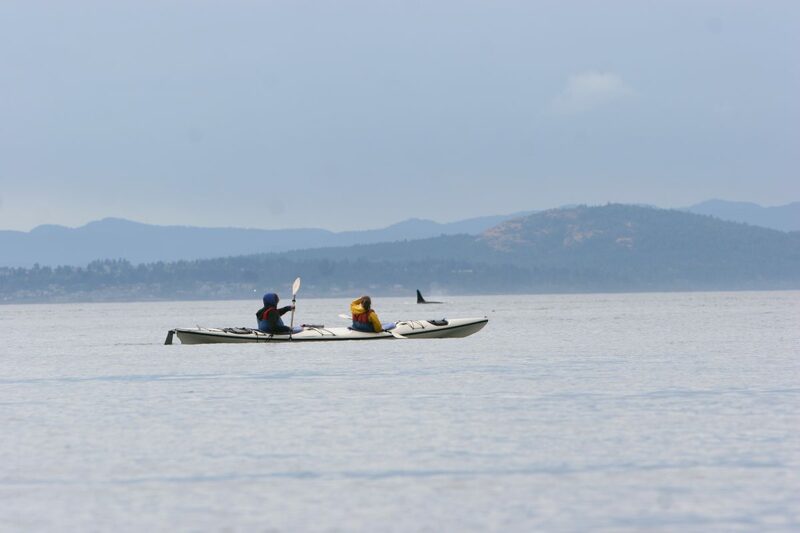 The west side of San Juan Island is a federally designated habitat for southern resident killer whales. 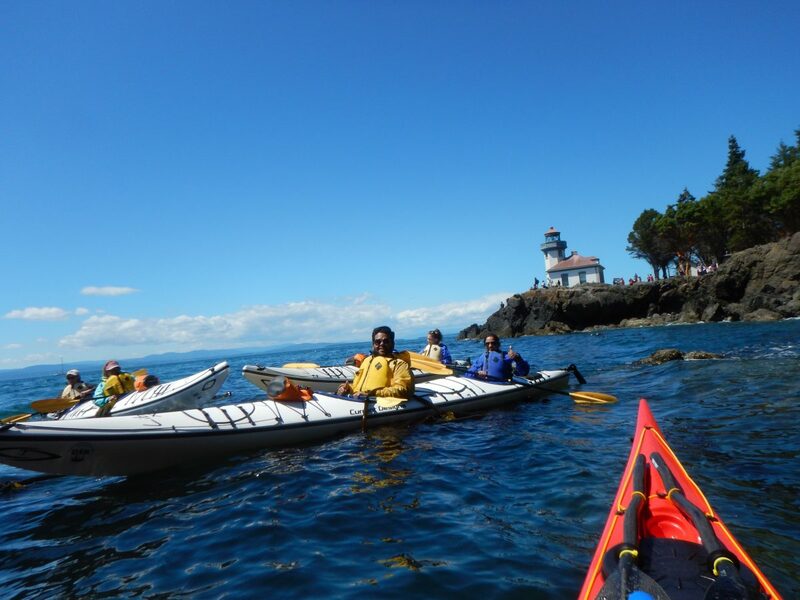 Travel along the steep bluffs by the Lime Kiln State Park Lighthouse and glide past numerous historic sites. 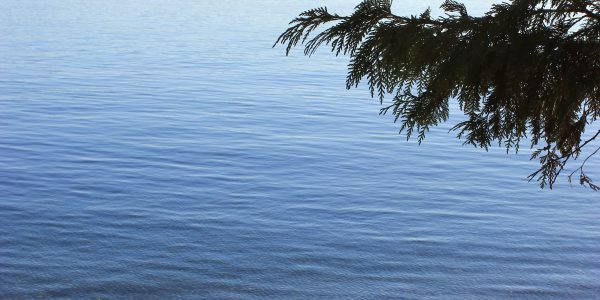 Relax on a pebble beach during our lunch break and soak in the surroundings with stunning views of the Olympics Mountains and Vancouver Island. 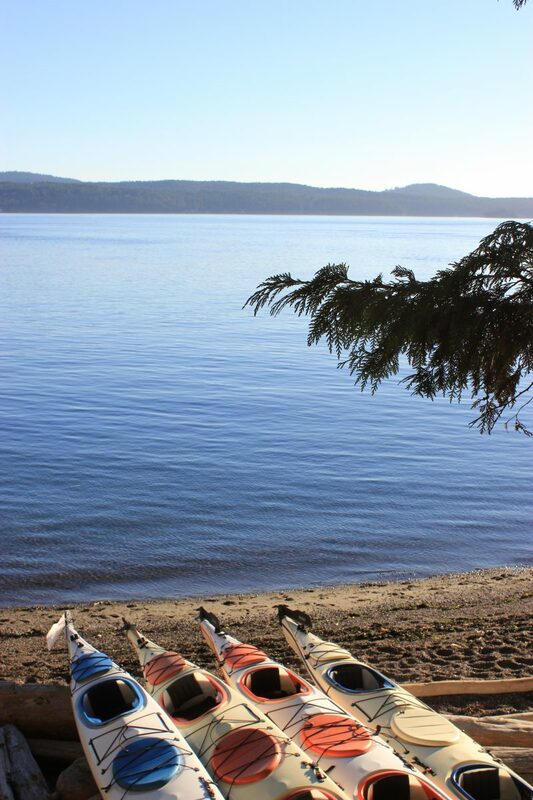 Check-in: 10:45 AM at our shop, 260 Spring St. Friday Harbor, Wa. Depart Shop: 11:00 AM | Scenic drive along the west side to San Juan County Park. Time to get on the water. Traveling for 1.5 to 2 hours we arrive at our lunch beach. 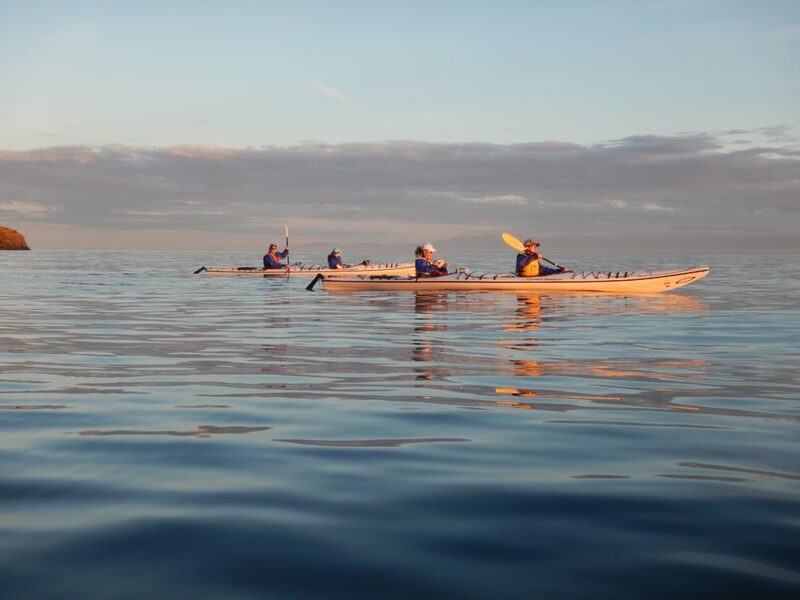 Following lunch, we are back on the water for the remainder of the paddle time. Please note this itinerary is a rough outline of the day’s travel. We can encounter delays that will affect our departure and arrival time back at the shop.